Saturday October 19, the Fandads along with dads from the Chicago Meet Up group got together to dance the afternoon away with our kids at Lincoln Hall for the Baby Loves Disco party. 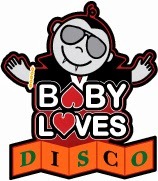 Never been to a Baby Loves Disco event. Well hopefully our recap will make you feel like you were there and you will join us at the next one in November. Why I am doing Movember this year. awareness for prostate cancer and other cancers that affect men and hopefully grow some sweet 'staches by the time the month is done. 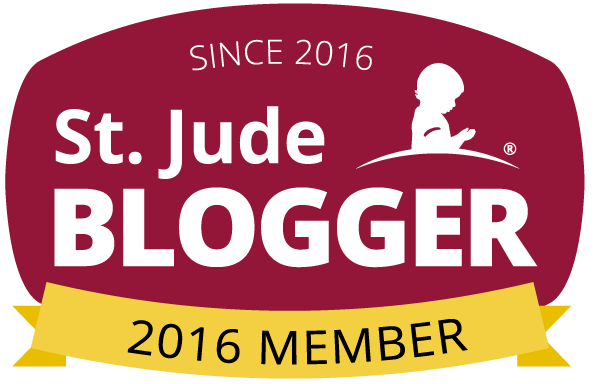 By having a group of dadbloggers uniting to do this we can help spread the word through each of our blogs and, as our team states, "Use social media for social good." Now while we are all doing this to raise awareness, I am also doing this for my own special reason. Earlier this year I confessed that I never played the Angry Bird games and that a Star Wars version came out and that had me a little intrigued. Well, today I can say that I am addicted to the Star Wars version of the game and I got my little girl addicted to it also. I just love being able to use my favorite Star Wars characters and destroy structures based on popular locations from the film. The toys that have come out are another story. While I haven't bought as many of the sets that have come out, I have bought a few and they are pretty fun to build and destroy. Now imagine playing with a set and importing the toy in your hand into the game on your tablet and using it to beat the level you are on. If you think that this idea is crazy, well set your eyes on the new Angry Birds Star Wars Telepods. Fandads Join the #BigLeagueDads to see the Chicago Cubs. On Sunday, September 22, Dove Men + Care and MLB invited a few Chicago Dad bloggers to see the Chicago Cubs take on the Atlanta Braves. While it was not the outcome the Cubs faithful would have liked to have, it was a good day for families to make some memories out at the ballpark. Remember watching cartoons like Voltron and Tranzor Z (Mazinger Z) and just thinking how awesome those robots were. I remember when I saw the first Transformers movie and thinking to myself "If they can make robots like this, they should do a Voltron movie soon." Sadly, I will still have to wait a few more years until a Voltron movie is made, but Pacific Rim is pretty close to reliving those old robot cartoon adventures. Being that both Gil and I are teachers, it's kind of hard to sit down and play video games like we used to. With the plethora of games coming out, we try to keep up, but sometimes it's just hard to buy or play the games we want. Here is where you come in, the Fandad community. 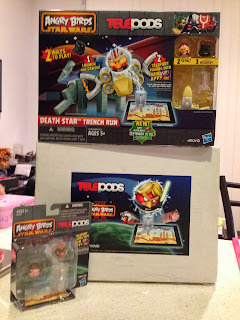 Recently one of our loyal readers asked us about doing a Disney Infinity review. Now while both of us were interested in the game, we haven't bought it yet. We posted the question on our Facebook page for opinions from our fans and the reaction was pretty positive. he went out and bought the game and I asked him if, after playing the game for awhile, he could do a review and here it is. 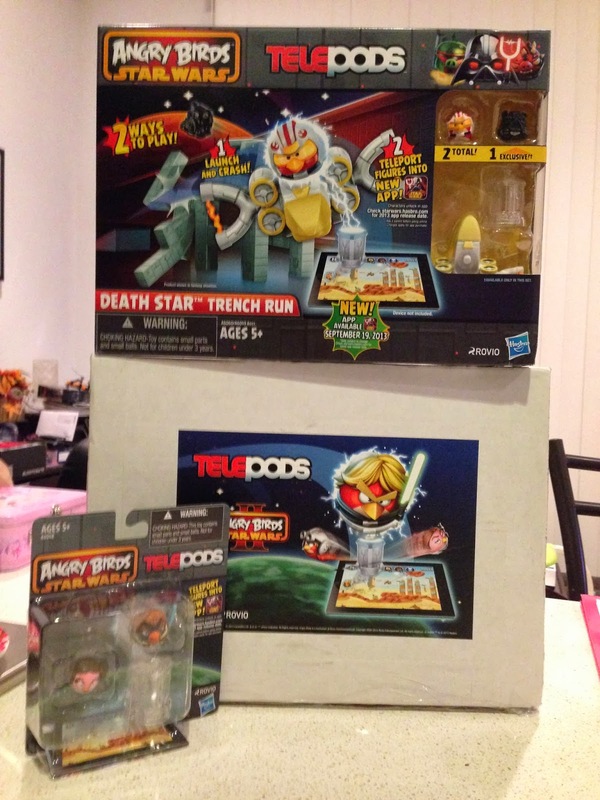 So here is fellow Fandad Chris H. with his review of Disney Infinity.